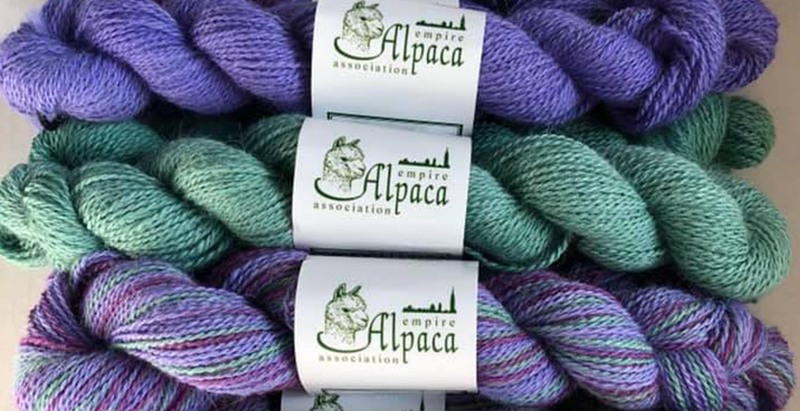 Why Empire Alpaca Assoc. ?About Empire Alpaca Assoc. Automatically billed to your credit card each month on same date as original purchase. 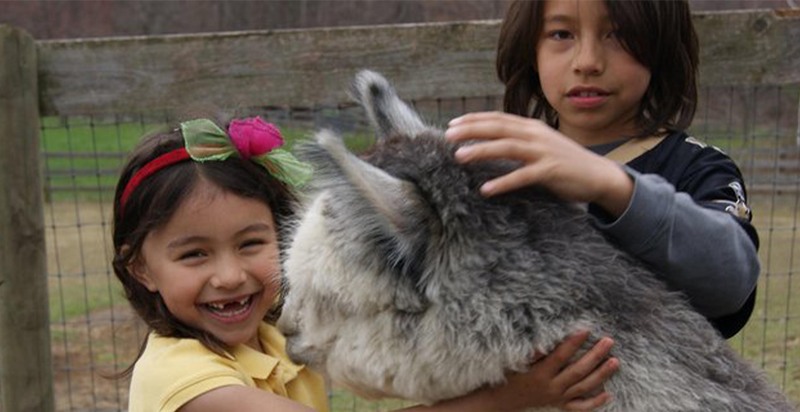 To cancel, contact Empire Alpaca Assoc. Support before your next monthly billing date. Registration fee applies for new domain registrations. Contact Empire Alpaca Assoc. Support for current fees charged. 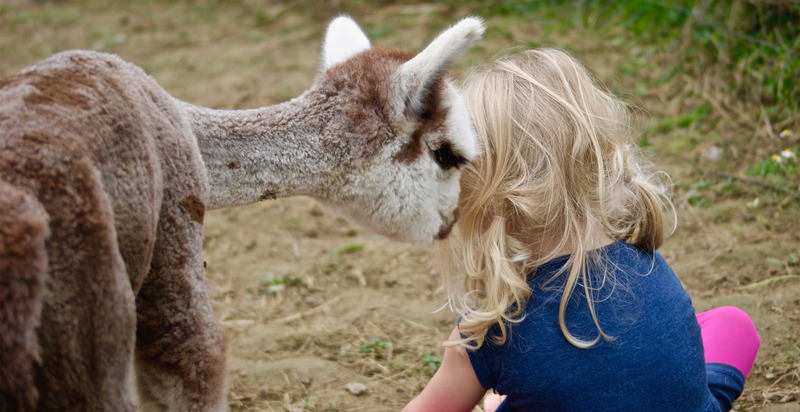 All plans include unlimited animals, store items, pages, blogs, articles, and photo albums for inclusion on their association website participating in the Empire Alpaca Assoc. Affiliate Marketing Program. Paid Empire Alpaca Assoc. 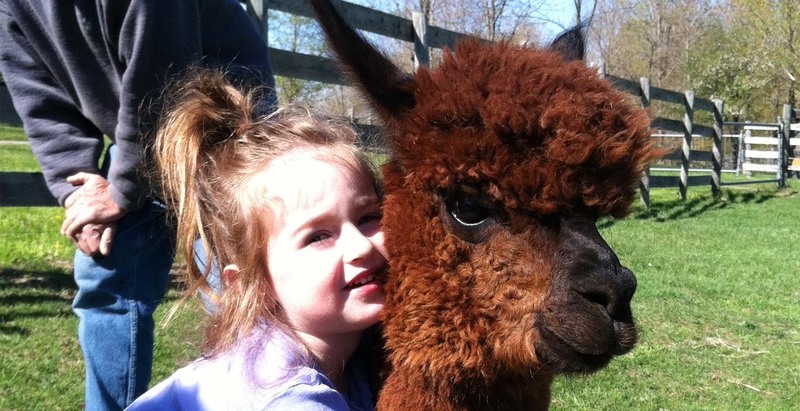 plan required for store items to be included in Empire Alpaca Assoc. Store.